Welcome to the 2018-2019 school year. We look forward to a very active and successful year in Physical Education. Our goal for each and every child is to promote FITNESS FOR LIFE! Please see the schedule linked below to find out what days and times your child will receive Physical Education. 1st Grade: Participates daily in GoNoodle for 10 – 12 minutes. 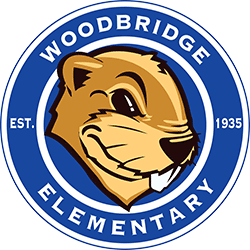 2nd Grade: Every Monday for 30 minutes, students will be participating in an exercise routine (jogging, jumping jacks, arm movements, and stretches) and/or GoNoodle activities.